Cruises leave the beautiful city of Charleston year-round. We'll help you find those cruises, plus give you local information so you can enjoy your stay before or after vacation. Charleston's history, architecture, culture, outdoor sports and beaches guarantee your family will want to stick around a while. Check our cruise calendar for cruises leaving Charleston including when they are leaving and where they are going. 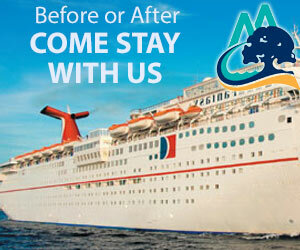 Read about Cruise Lines with cruises leaving the Charleston Port like Carnival Cruise Lines. 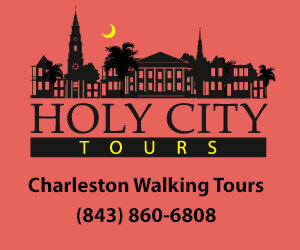 Read about Charleston, Mount Pleasant, plus local tours and attractions. All in Charleston or minutes away!